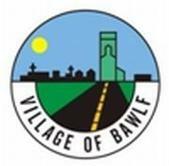 The Village of Bawlf has started a process to review and update the Municipal Development Plan. A past plan was created in 1986 and much has changed over the past 32 years. 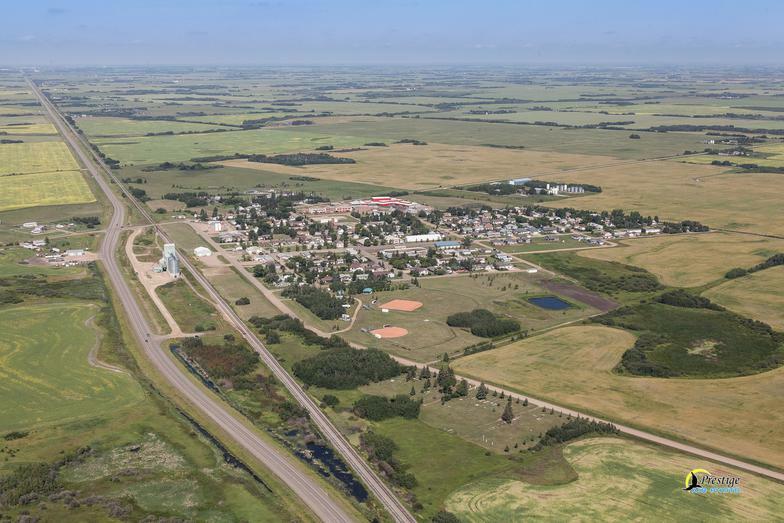 The Municipal Development Plan Review process is intended to assess the current policies and direction of the 1986 plan to determine what is working as intended and what may be in need of adjustment. The process involves seeing if the policies still fit the desired direction of the community. THIS AFFECTS YOU - Check back from time to time to see updates on the project and notices about opportunities for your participation.